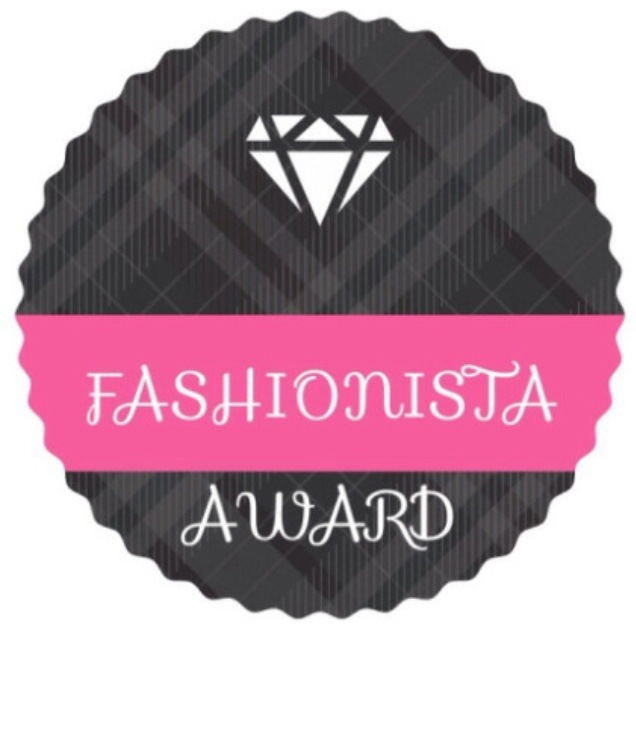 Very excited I just won the Fashionista award 🙂 Thank you everyone who voted for me. Congrats!! I voted for you! You had tons of votes, by far!!! Go girl!! Hi I came across your blog and I think it is stunning. And congratulations! I am just starting out so maybe you could check out my blog and tell me what you think? Congratulations on you’re win! Contact me if you have a guest post in mind for the blog:) I’m looking forward to it!